It’s up on Youtube now, yay! 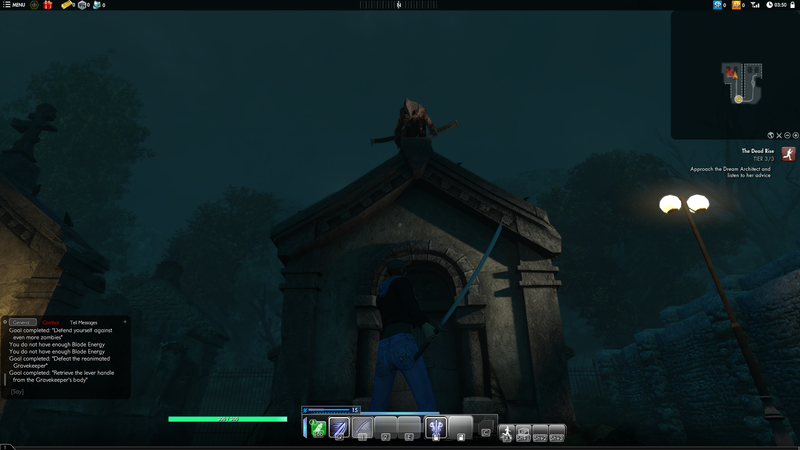 Ran around Innsmouth Academy for a bit, then progressed the story just barely into Blue Mountain. There are Loki cameos.